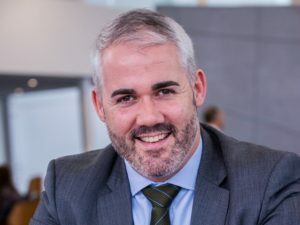 Volkswagen Group UK has appointed Patrick McGillycuddy as head of sales operations, replacing Rod McLeod who becomes director of Skoda UK, both effective from 1 Feb.
McGillycuddy moves from a strategic role within the Group, having been its head of fleet services until last January. He had previously held positions with Chevrolet, Vauxhall and the Peter Vardy dealer group, before joining Skoda UK as head of fleet in 2013. He said: “The brand has just moved into second place in the UK new car sales chart, driven by the most intense product offensive in its history. And our Retailer network has also played a huge part, delivering a future oriented customer experience and ever-improving service. 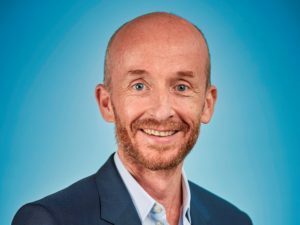 McLeod, who has spent 21 years with the Volkswagen brand across senior roles in fleet, product and marketing departments, where he was responsible for specification, pricing and advertising, will become director of Skoda UK on the same date. He replaces Duncan Movassaghi, who is taking the position of senior vice president, sales, for Volkswagen in North America. Next: Feature: Should we move from contract hire to PCP?